I spent many years truly thinking I was meant to be perfect. At some point in my childhood I told myself that if I just tried really hard to always get things right, to be perfect, then I would be loved. And I have spent much of my life trying very hard, often stressing myself or burning myself out in the process. As a recovering perfectionist, these days, most of the pressure and high expectations I experience come from within me. And over the years I have slowly learnt how to take that pressure off. By slowing down. By talking gently and kindly to myself. By sitting with my feelings. By letting it be ok when I stuff up or don’t know how to do something. 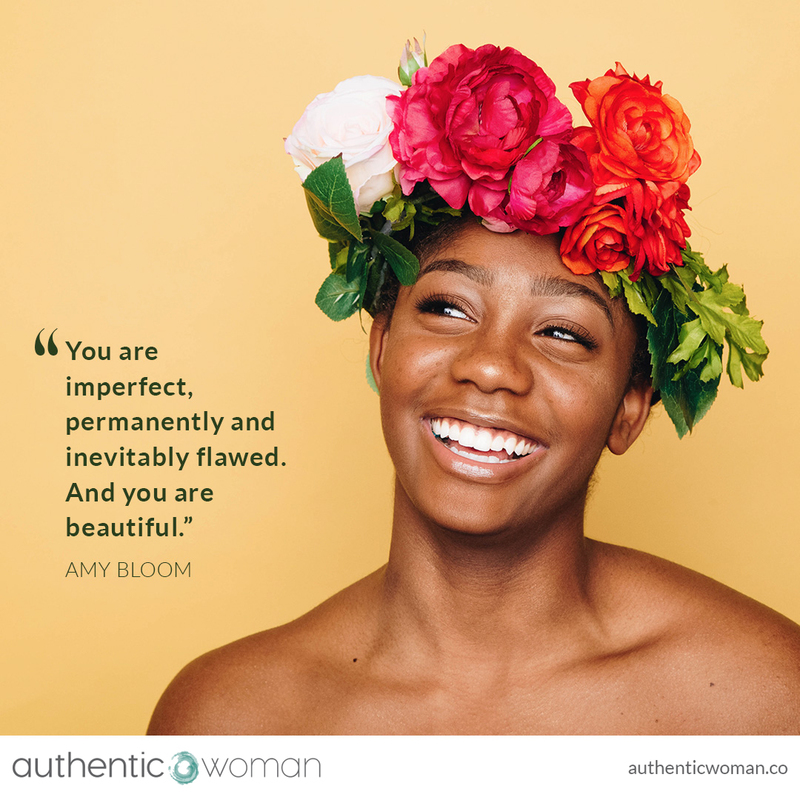 And what I really love about this quote is the reminder that it is actually my inevitable flaws, my vulnerabilities, my imperfections, that make me beautiful. That make all of us beautiful. It is our shared imperfections, our longing to belong, to be loved, our humanness that makes us so very beautiful.